Narcissists are infamous for their gaslighting manipulation techniques. You know, the ones they actively use in order to get what they want. These techniques can be psychologically devastating for their victims. Quite often, narcissists have such an emotional hold over the people in their lives that they literally invade their every thought. 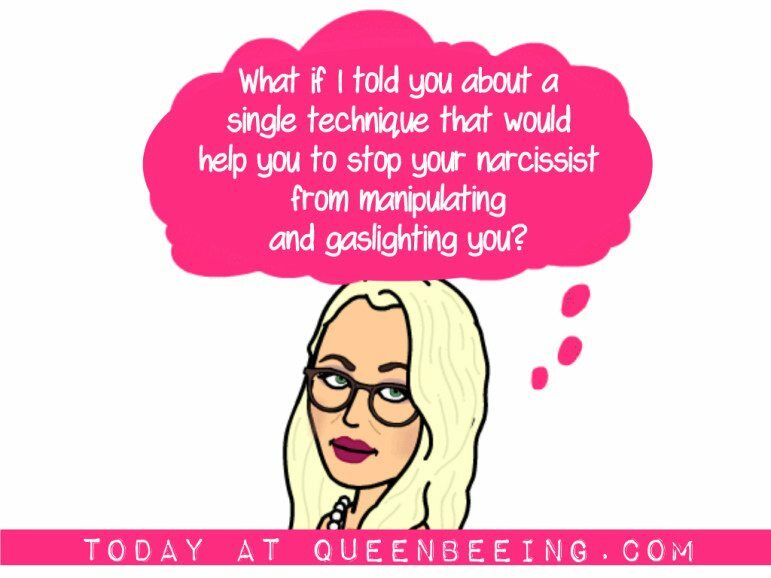 If someone in your life makes you feel completely worthless, or constantly questions your sanity (especially when no one else in your life sees you this way), you might be dealing with a narcissist who is actively using a tactic called gaslighting. 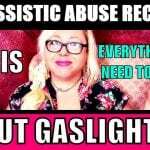 There are only a few ways to stop gaslighting. The first and most drastic is to simply cease all contact with the narcissist. This is definitely the most effective way to end the cycle of emotional manipulation that can come with a relationship with a narcissist. But in some cases, “no contact” isn’t possible. So what can you do then? Simple: limit contact – at least as much as you can. It’s not always going to be possible to avoid your narcissist, so it’s better to only spend as much time as necessary with him or her. Same goes for conversation when you do spend time together. Try to avoid it when you can, and if you must engage, don’t get beyond smalltalk. This sounds kind of silly, but if you’ve been in a relationship with a narcissist, you know what I’m talking about. When gaslighting happens, a narcissist wants to feel in control, so he will do his best to make you feel crazy. But if you do not allow him to intimidate or upset you, then you take back your power and become the rightful mistress (or master) of your own destiny. How do you do this? You simply REFUSE TO REACT in any negative way, other than to quietly stand up and remove yourself if necessary. Refuse to be confrontational. And watch the narcissist squirm. By not paying attention or giving him the satisfaction of a reaction, you cause the narcissist to feel irrelevant. That makes him upset and knocks him off-kilter – and he might even decide to go back into “charming” mode in order to get back his narcissistic supply (aka your attention). Either way, it stops the gaslighting – at least temporarily. 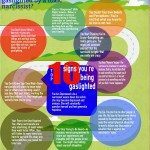 Want more ways to end gaslighting? Check out Take Back Your Life: 103 Highly-Effective Strategies to Snuff Out a Narcissist’s Gaslighting and Enjoy the Happy Life You Really Deserve. How about you? 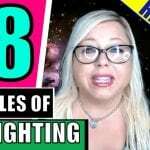 Have you found a way to stop gaslighting? Share it in the comments below, or hit me up on Facebook. I have just realized my husband has been gaslighting me, he has told me over an over that I am crazy and he even told me the other day that no one cared about me. He always tells me his behavior is a reaction to all my stupid things I do and how I act. Well I have finally figured it out and I will never let him do it to me again! His mother treated his father horrible for 30 years, his father finally couldn’t take it anymore and divorced that horrible woman. I will not let one more day go by letting him treat me like that!!!!!! !